Wall washing can evenly illuminate a large surface smoothing any imperfections. Wall washing fixtures help to make a space appear brighter, cheerier, and more relaxed. 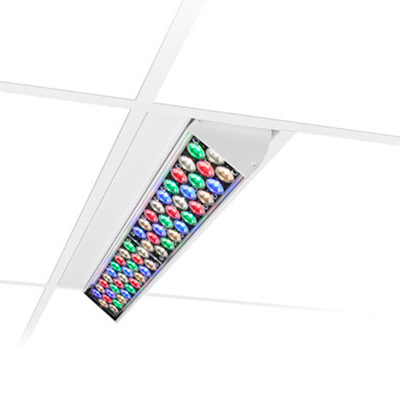 EvenBalance Essential White Powercore is a compact interior linear luminaire that is ideal for washing and grazing applications where uniform light is paramount. 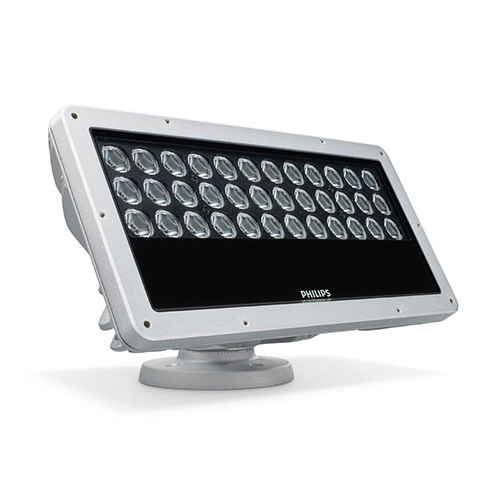 The forward-throw asymmetric optic efficiently provides industry-leading illuminance uniformity. 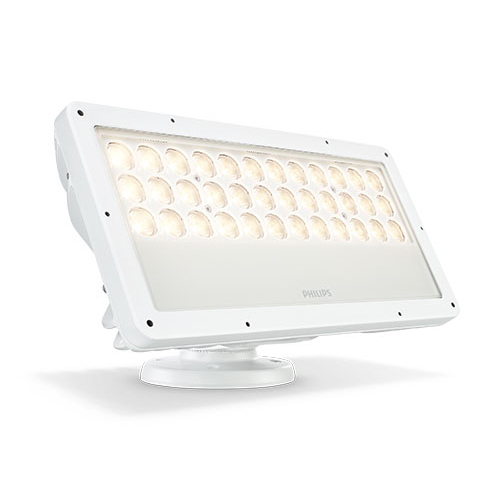 This high-performance exterior family of fixtures offers an extremely wide range of light output, beam angles, and accessories. 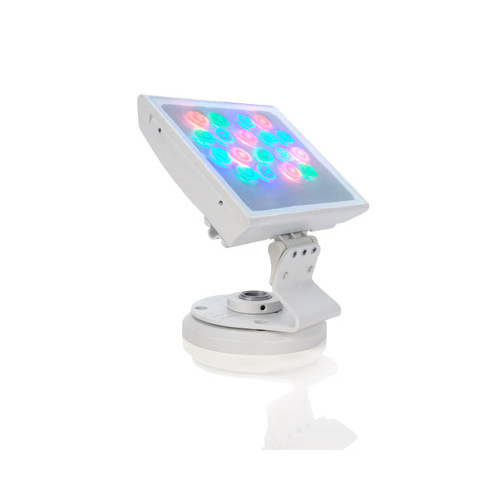 Available in IntelliHue, RGBA, RGBW, intelligent color, intelligent white, solid color, and solid white light versions. The SkyRibbon Powercore family of recessed linear interior LED wall grazing fixtures are available in T-Bar, Slotted-T, Flanged, and Flangeless housings. Available in IntelliHue, solid color, and solid white light versions.